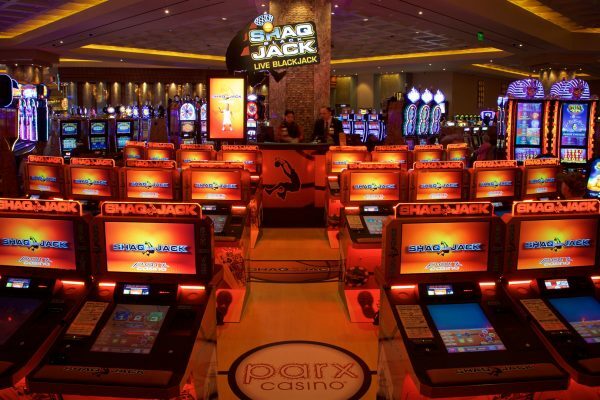 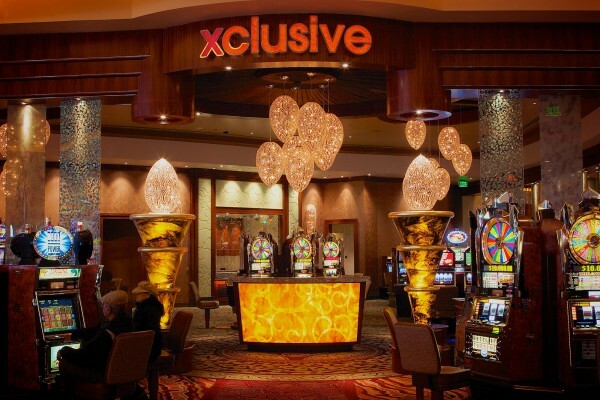 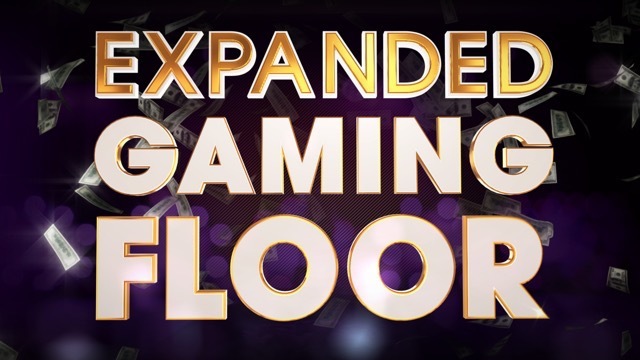 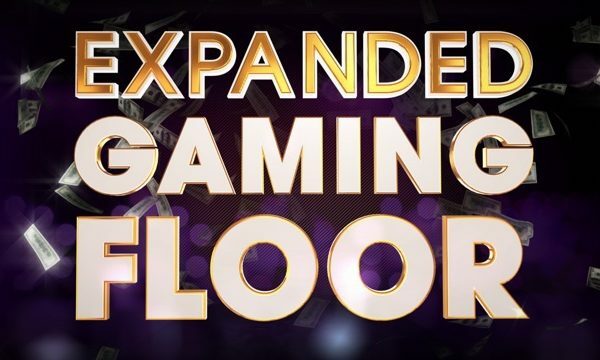 Parx Casino and Parx East (adjacent property) are conveniently located 20 minutes north of Center City Philadelphia and feature over 170,000 square feet of gaming; 3,300 slot machines; over 100 live table games; a premier poker room with 80 poker tables; live racing and simulcast action. 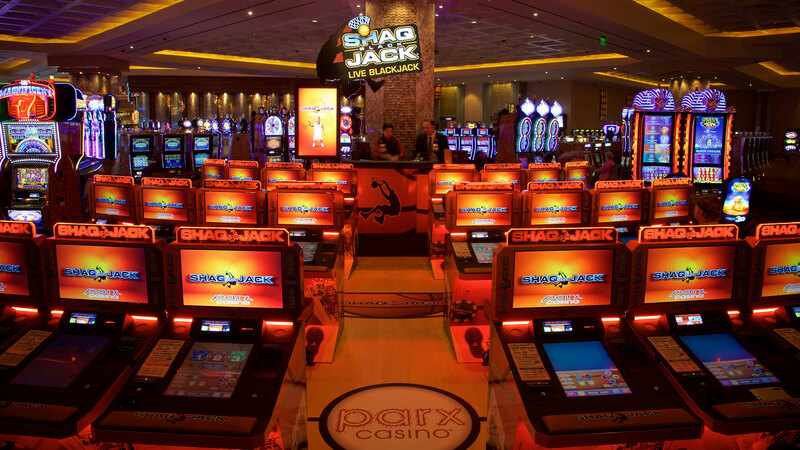 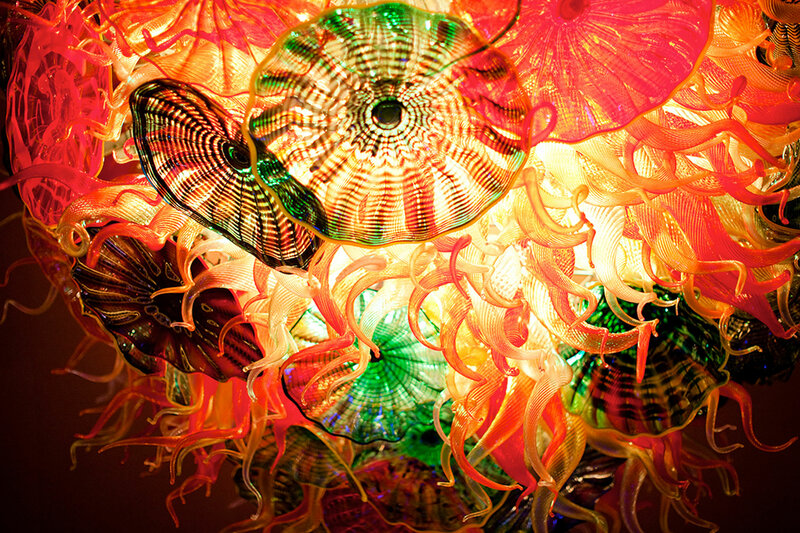 The Parx HVAC was originally designed with 100% outside air and energy recovery technology in an attempt to ventilate cigarette smoke and odor. 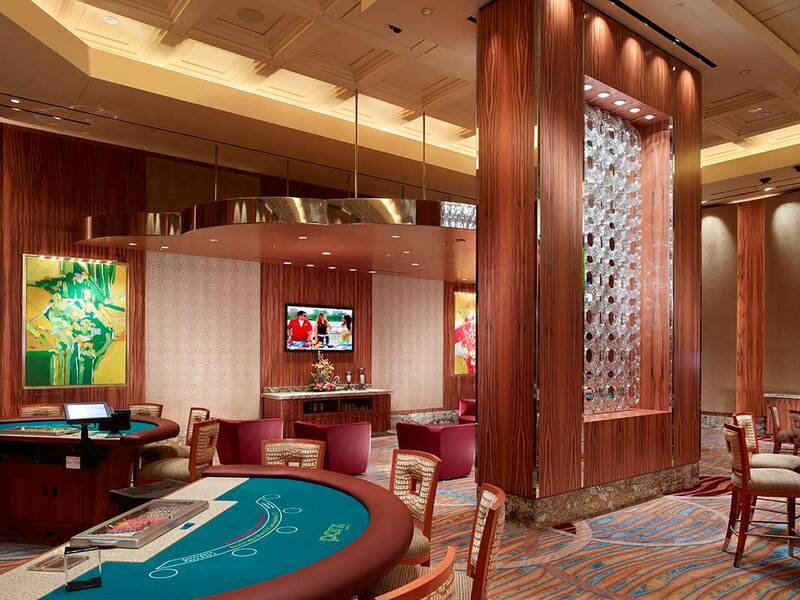 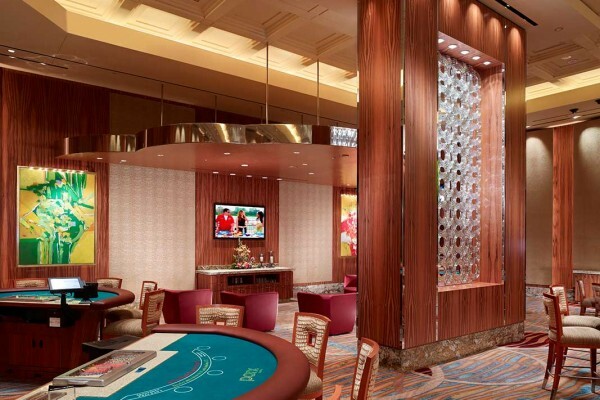 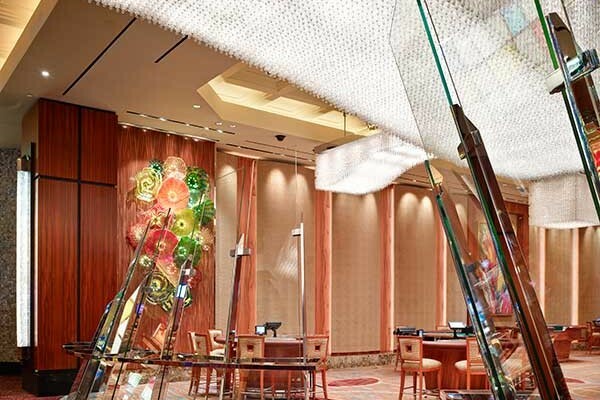 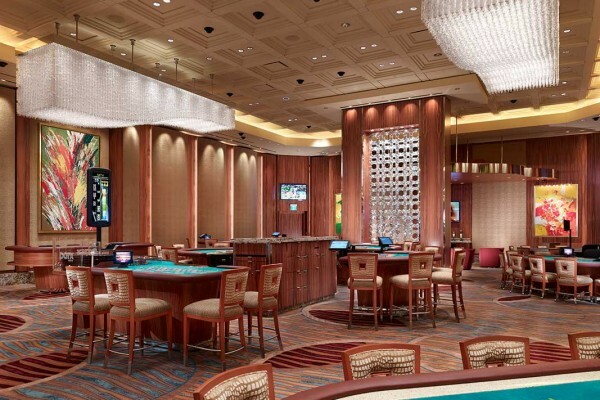 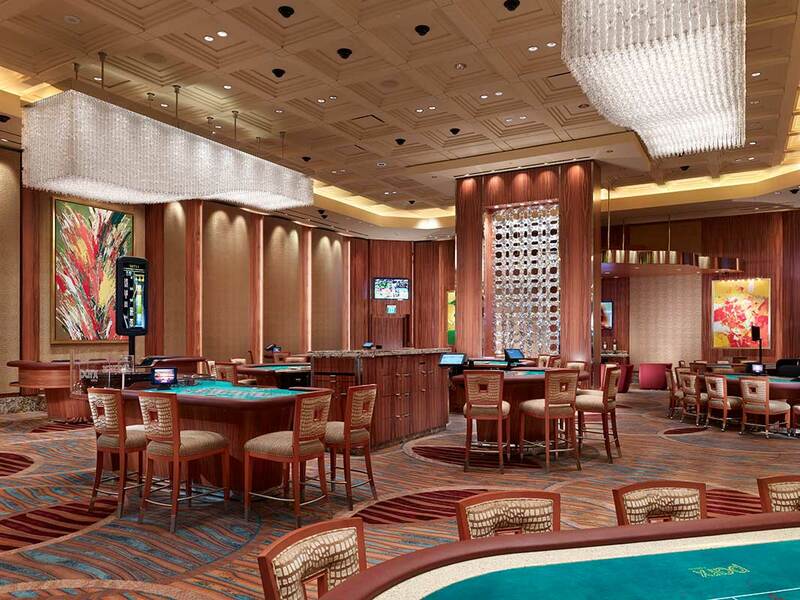 After less than two years of operation the residual gases from cigarettes and cigars had embedded into the furniture, fixtures, and finished surfaces creating serious tobacco odor problems throughout the casino floor and surrounding restaurants. 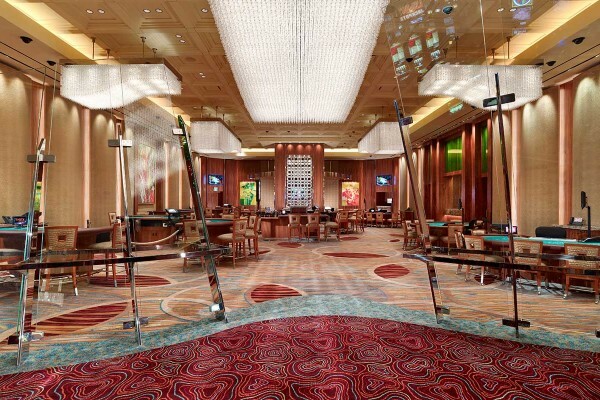 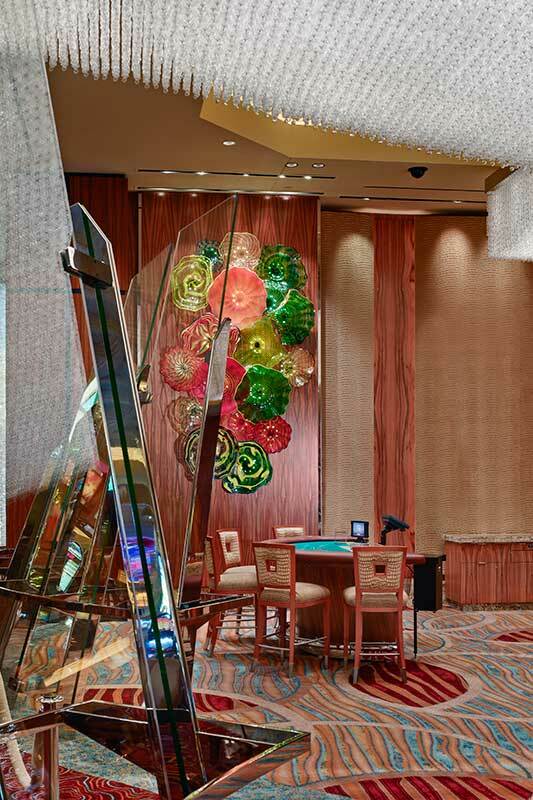 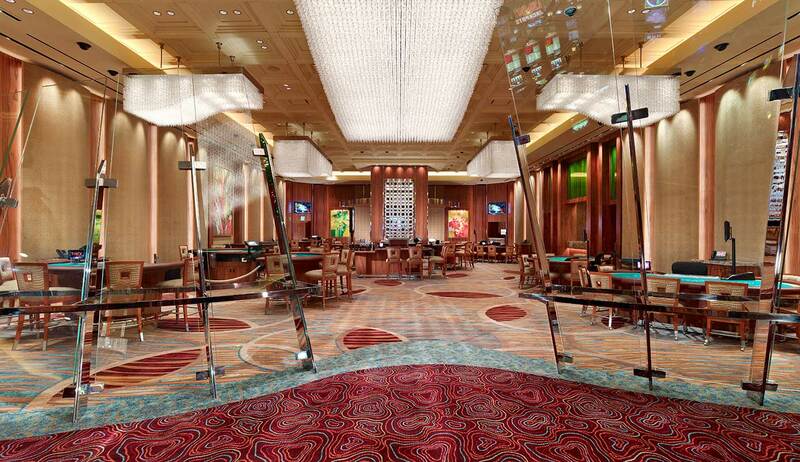 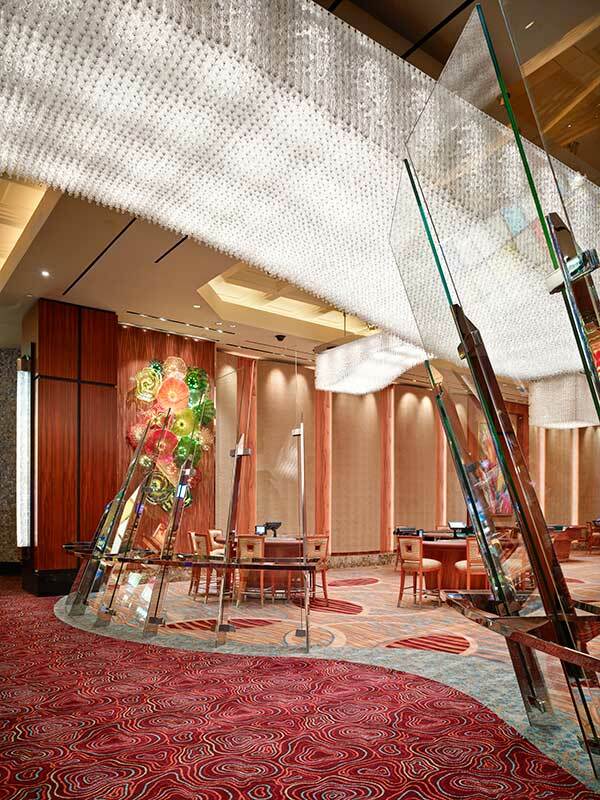 In March of 2012, Casino Air engineered and installed a complete retrofit of the casino floor air handlers to eliminate the problem. 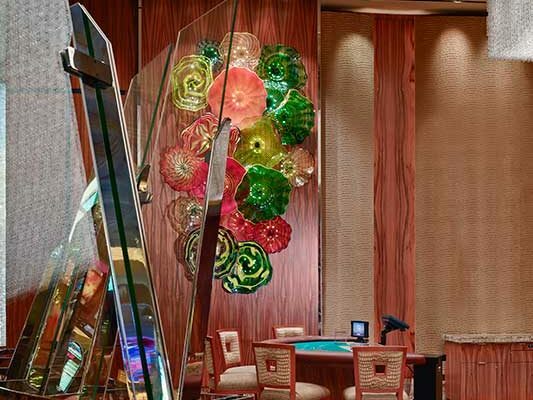 Based on proven reliability and performance, Casino Air was recently awarded the contract to remediate tobacco smoke and odor in the new 40,000 square foot casino addition.